Yongnuo announced a new YN 35mm f/1.4 full frame DSLR lens. 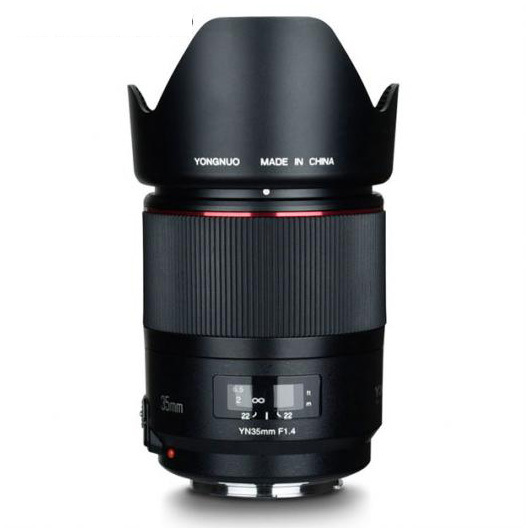 Technical specifications, MTF charts, lens design and additional information can be found here (Yongnuo lenses are sold at B&H and Amazon). 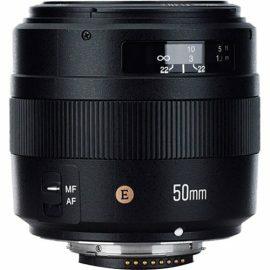 The new version of the Yongnuo YN 50mm f/1.4N E lens for Nikon F-mount is now in stock (additional information available here). 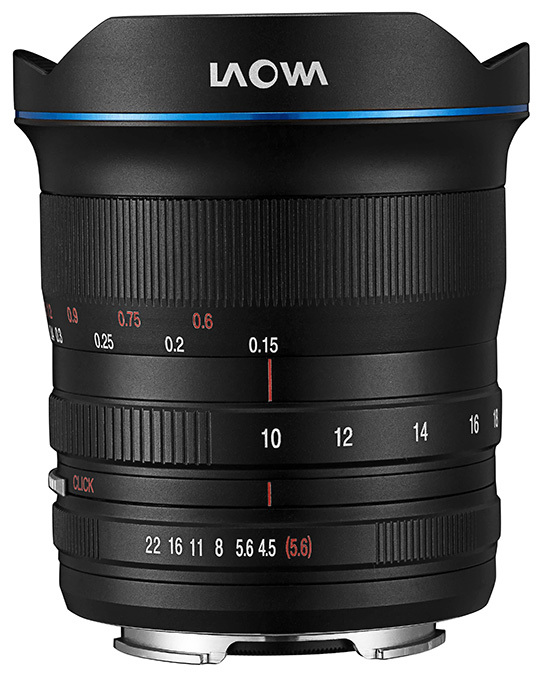 The Venus Optics Laowa 10-18mm f/4.5-5.6 full frame mirrorless lens is now officially announced. The price is $849. The Z-mount version is coming in a few months as I already reported yesterday. 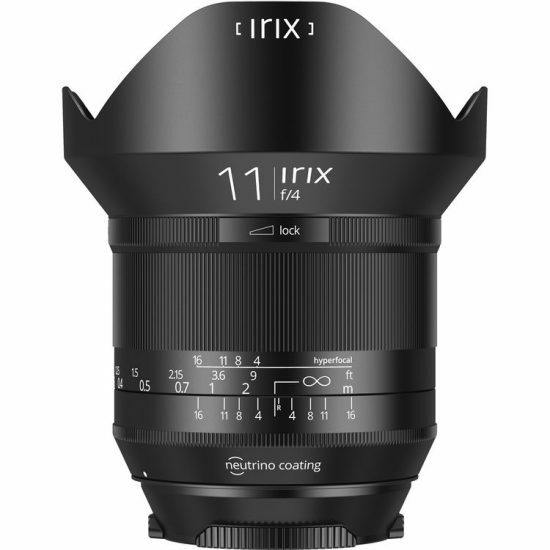 The IRIX 11mm f/4 Blackstone lens for Nikon F-mount is now $125 off. More PPE deals and specials can be found here and here. 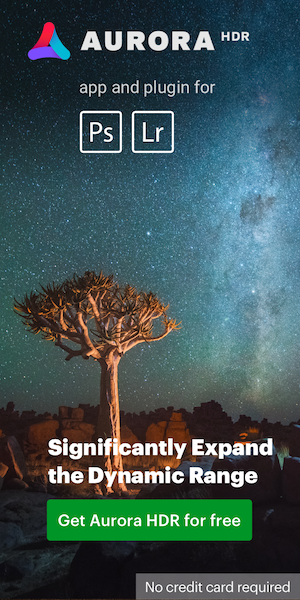 This entry was posted in Other Nikon stuff and tagged Irix 11mm f/4 lens, Venus Optics Laowa 10-18mm f/4.5-5.6 mirrorless lens for Nikon Z-mount, Yongnuo, Yongnuo 50mm f/1.4, Yongnuo YN 35mm f/1.4 full frame DSLR lens, Yongnuo YN 50mm f/1.4 II lens, Yongnuo YN 50mm f/1.4N E II. Bookmark the permalink. Trackbacks are closed, but you can post a comment.